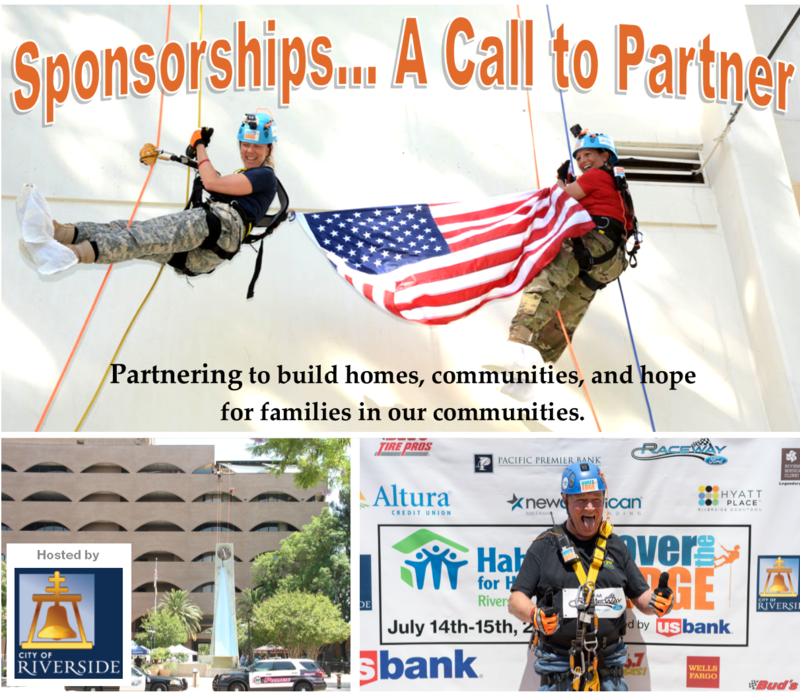 Take your company’s philanthropic efforts to new heights and sponsor “Over the Edge for Habitat for Humanity Riverside” an exciting, high-profile, and exclusive event (we hold the only “Over the Edge” license in the area.) Known for its signature rappelling fundraising events all over the world and helping organizations raise millions of dollars since its inception, this Over the Edge event will build strength, stability, and self-reliance for families in need of a decent place to live. Host of Drop Zone – logo printed on 3.5’ x 3.5’ tarp under one rope at the drop zone. Signage/Tabling opportunities on site during event. Table and 2 chairs provided upon request. One blog and social media post featuring sponsor. PA mentions and product marketing opportunities to Edgers. Logo inclusion on event T-shirts and “Step and Repeat Banner”. For more information or to schedule a meeting, contact Matt Friedlander via email or by calling 951-787-6754 x 119. 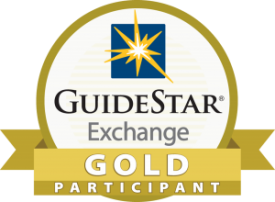 To partner, download our Sponsorship Packet.